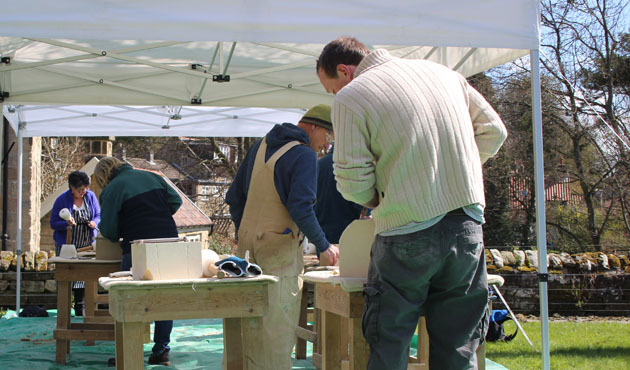 The group hard at work beginning their sculptures. 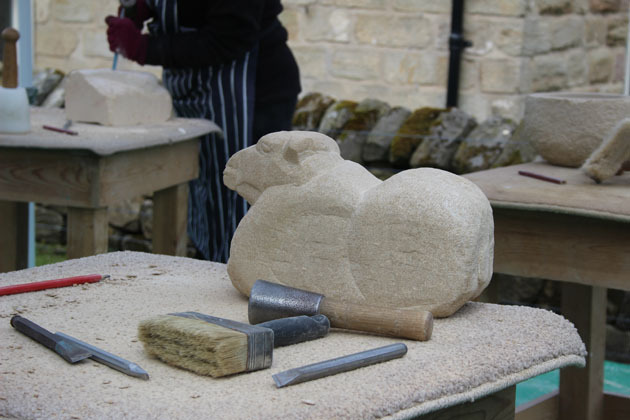 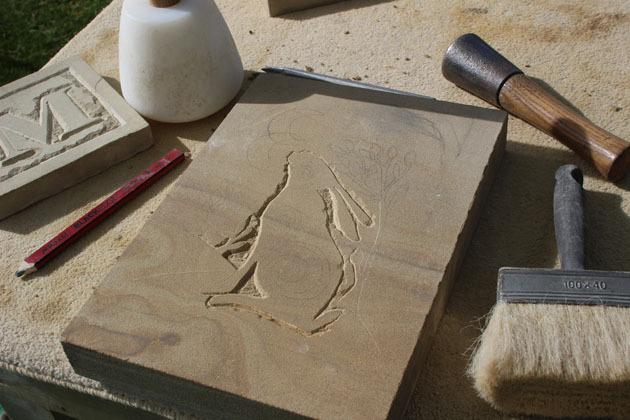 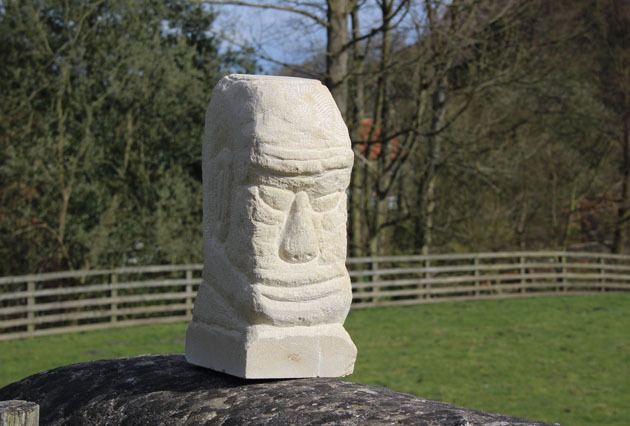 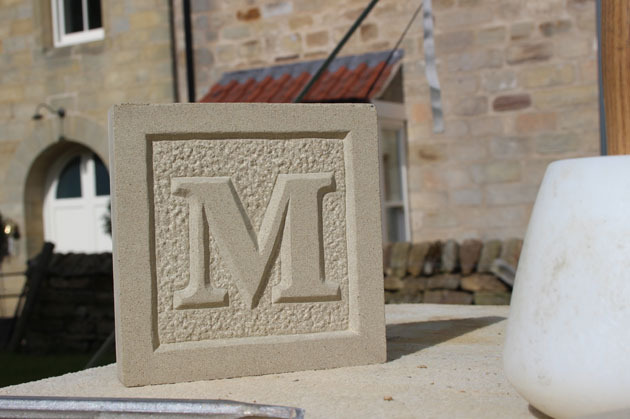 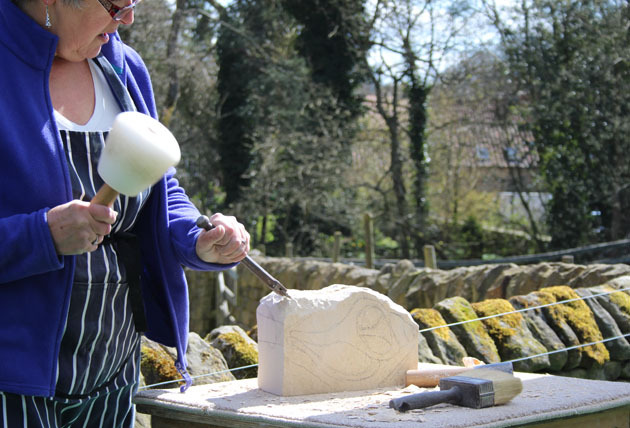 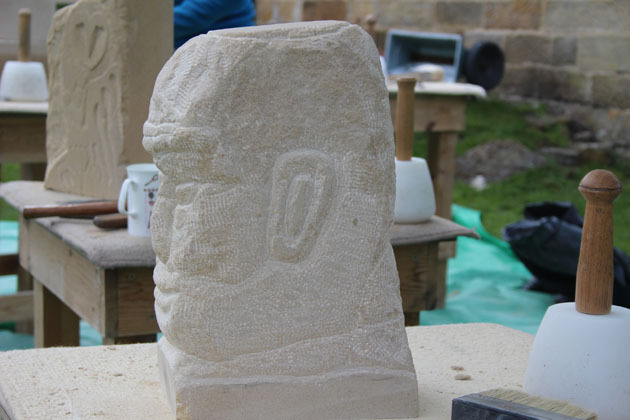 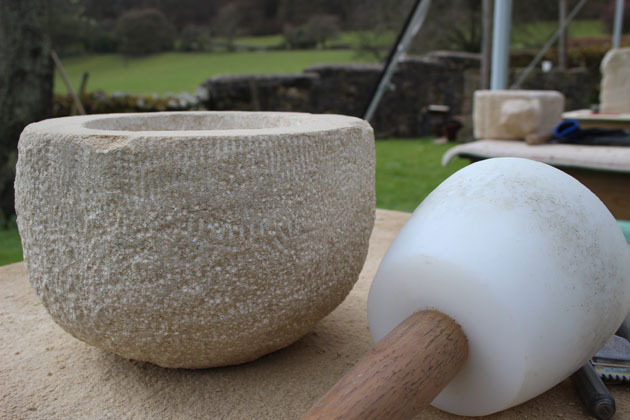 The images show work in progress, stone carving stages and the finished pieces from the course. 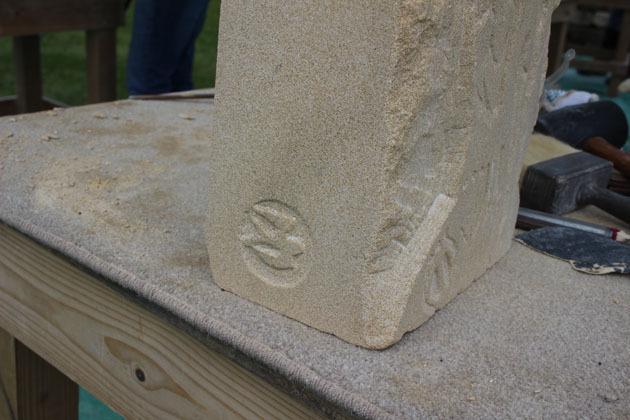 Relief carved letters and the beginnings of a hare. 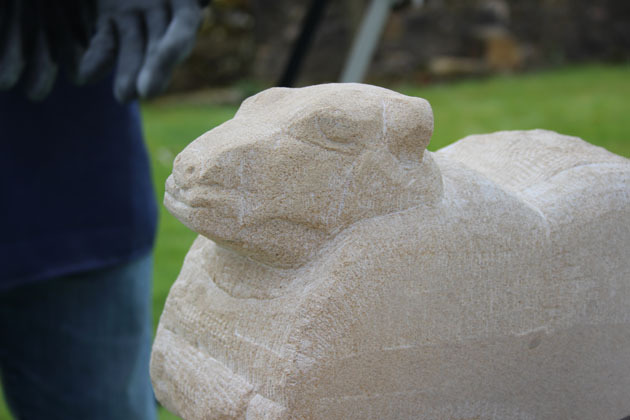 Sheep – carved to look so plump and contented. 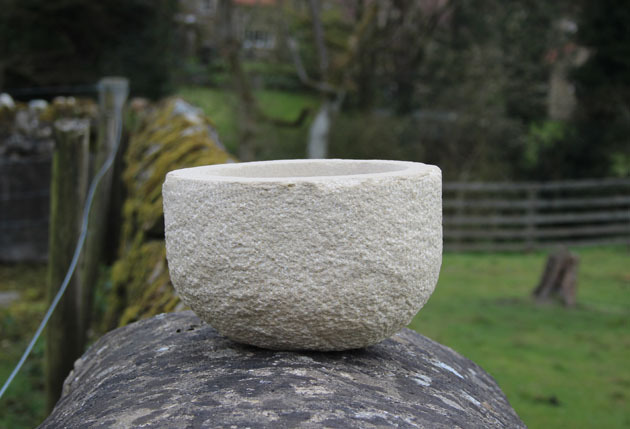 Carved bowl with textured outside and smooth inside. 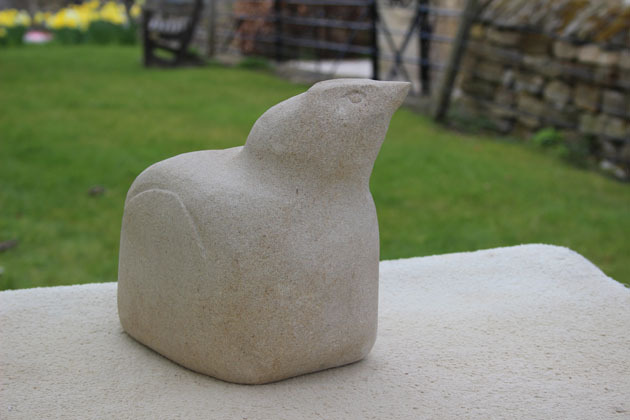 A bird with a wonderful expression. 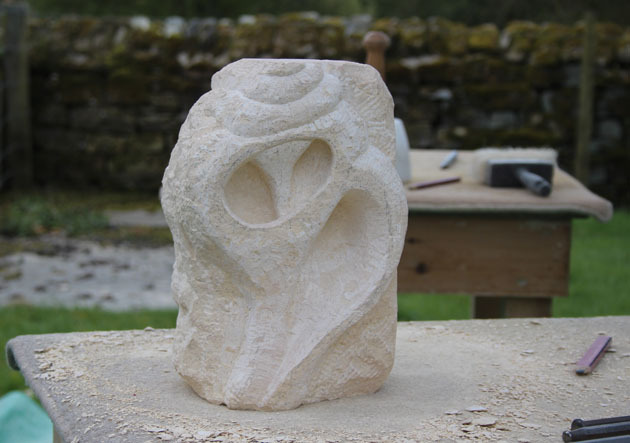 Shell carving, showing the interior hollows of an old eroded shell. 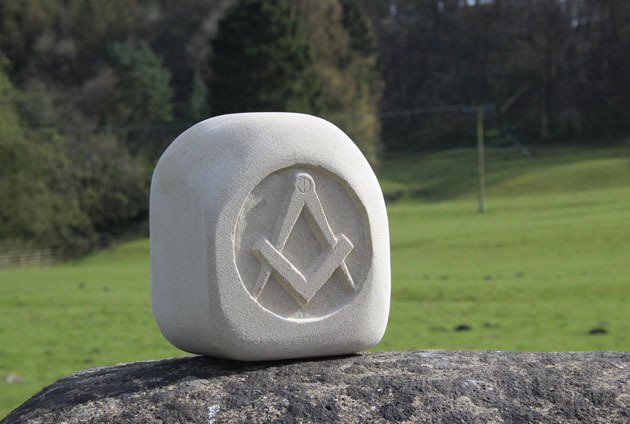 A square and compass carving. 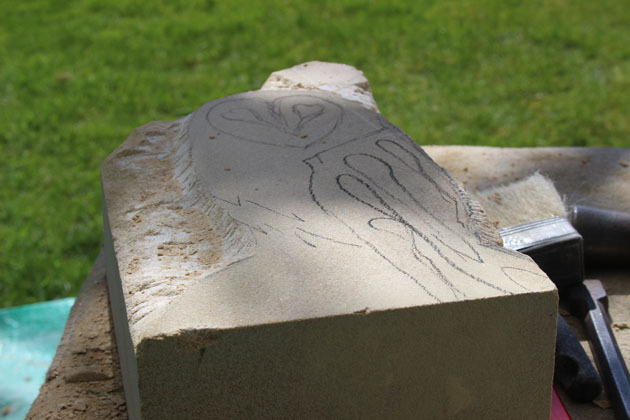 The owl carving in progress and the carver’s beautiful signature of a swallow relief carved in a circle. 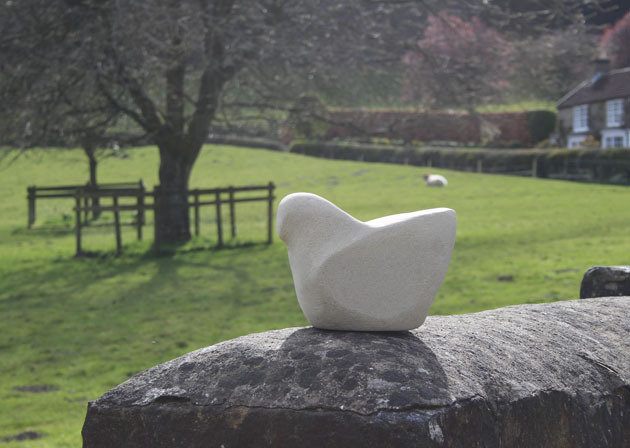 Bird carved in an simple style with strong lines, sitting very proudly in the sunshine at the end of the second day of carving.